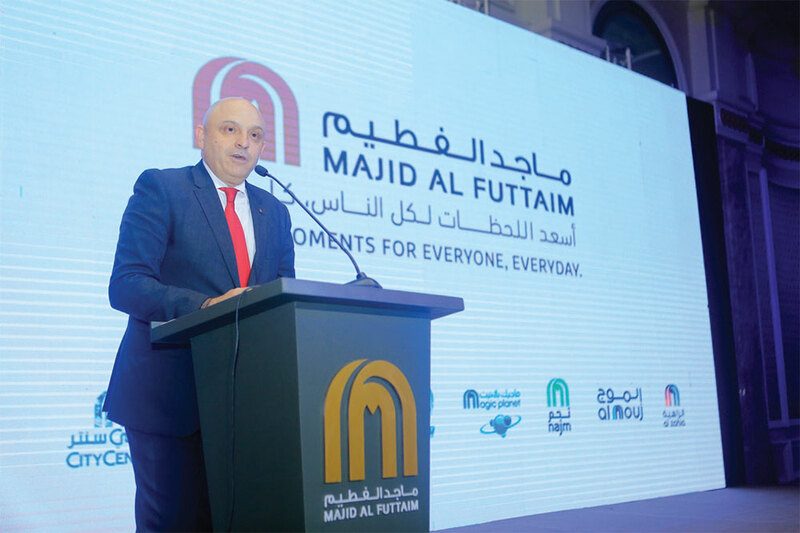 Majid Al Futtaim, the leading shopping mall, communities, retail and leisure pioneer across the Middle East, Africa and Asia, recently hosted its Retailers’ Award Ceremony event for tenants and partners in Egypt in an early end of year celebration. The event was attended by Majid Al Futtaim management in Egypt, including Abdalla El Nockrashy, Country Head for Majid Al Futtaim- Properties in Egypt; Vitor Nogueira, Managing Director – West Region – Shopping Malls; Rasha Azab, Senior Mall Manager- Mall of Egypt; Amgad Abdalla, Mall Manager- City Centre Maadi; Mostafa Kholeif, Mall Manager- City Centre Alexandria; Jaidaa El Shennawy, Marketing Manager- City Centre Alexandria and City Centre Maadi; and Ahmed El Beshry, Senior Leasing Manager. During the celebration, Majid Al Futtaim management announced the achievements of a fruitful 2017, with the opening of its flagship; Mall of Egypt, being the highlight of the year. In 2018, the company is targeting more key retailers to join the impressive list of tenants across fashion, entertainment and dinning sections. resident within its total trade area and will offer over 300 retail stores; in addition to a 16 screen state-of-the-art VOX Cinemas and a 1,800 square metre Magic Planet family entertainment centre. Furthermore, it was announced that expansions and renovations in both City Centres Maadi and Alexandria are projected to take place throughout the upcoming years; to include more unique brands and facilities to the malls’ retail mix. Finally, to celebrate great moments together and as part of Majid Al Futtaim’s efforts to express appreciation to the tenants who diligently uphold the company’s standards in terms of customer satisfaction, environmental sustainability and administrative compliance, the celebration concluded with the Categories and Green Star Awards ceremony, where leading tenants were rewarded for best performance across these areas.